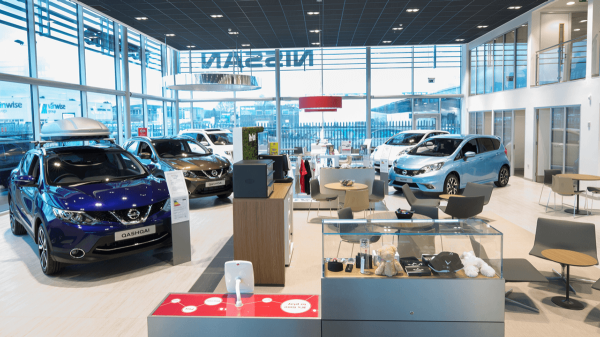 For a service full of fantastic added benefits, take up Nissan Service Care. It’s transparent, simple and outstanding value – with fixed prices no matter how old your Nissan is. Just choose the service level you want for a petrol (from £199), diesel (from £229) or EV (from £159) Nissan. 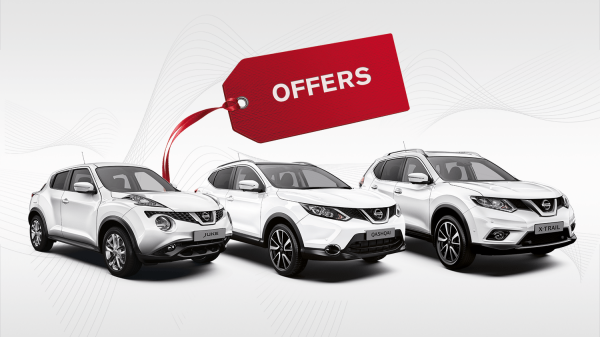 Discover a wide range of the best Nissan deals available on the Nissan Offers website. 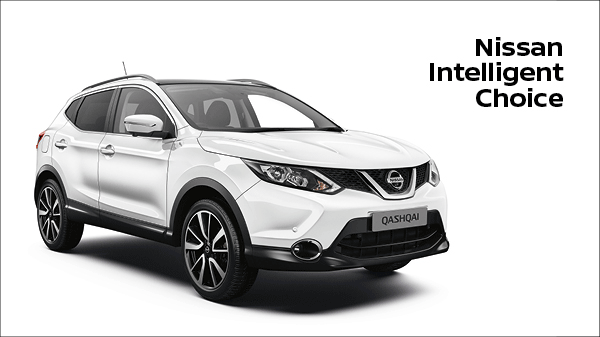 Explore the latest offers and see how buying a brand new Nissan has never been so easy or affordable. You will also find a huge range of promotions on business and Motability vehicles. When it comes to buying a used Nissan, no one knows them better than us. The Nissan Intelligent Choice package is a set of commitments which put quality, expert care and service at the centre of your purchase.